Bookventure Honors Webster Dictionary Creator Noah Webster with the Word Power Promo! If there is one great example of a tome of knowledge, it is the dictionary. 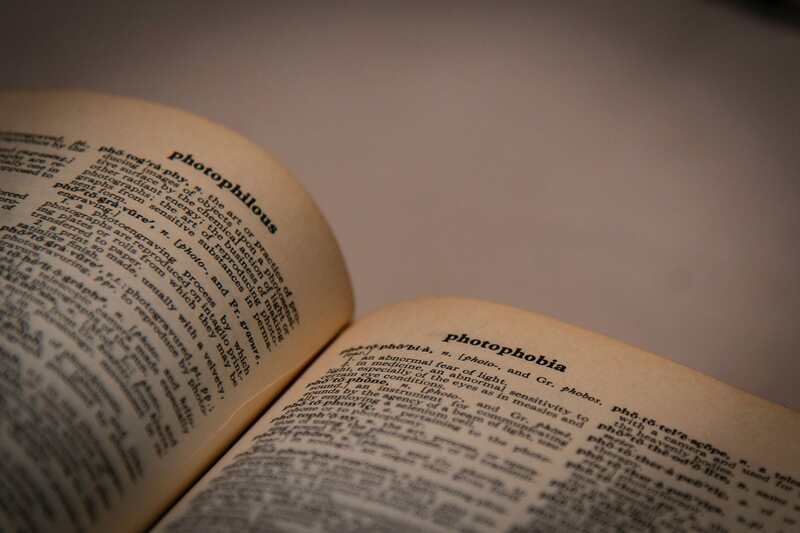 As common as it may seem, very few people truly know the amount of work and research it took to create the dictionary. And people nowadays tend to take it for granted. Little do they know that without the common dictionary, proper word usage will cease to exist. People can just create words on the fly because there is no standard to base it on, and even worse writing will be a nightmare, because writers will no longer have anything to back their word usage and wordplay will most likely end up messy and vague. Without a dictionary, who is to say that a word is legitimate or not? In many ways, the writing process will fall into a state of chaos without the dictionary and the order it brings. This is why BookVenture has decided to celebrate National Dictionary Day and honor Noah Webster, the creator of the highly regarded Webster’s dictionary. The BookVenture Company hopes that with the release of the new Word Power book marketing promo, people will be able to see how important dictionaries are in their day to day lives. With the Word Power Promo, authors will be able to market their works and reach their full potential in the process. Marketing a book is extremely difficult for self-published authors, because not only are they expected to do a majority of the work themselves, but they are also expected to pay for it too. And seeing as there are thousands of new books coming out of the woodwork every day, things can get difficult and pricey very fast. Which is why authors should take advantage of the Word Power Promo. With this new promo, authors can now get a 15% discount in marketing services. Authors will also have the chance to take advantage of BookVenture’s Radio Interview service and other great book marketing services. Interested authors should hurry though because the promo will only last until October 31, 2018. The book marketing promo has always been a difficult and expensive process, and every author needs all the help they can get. 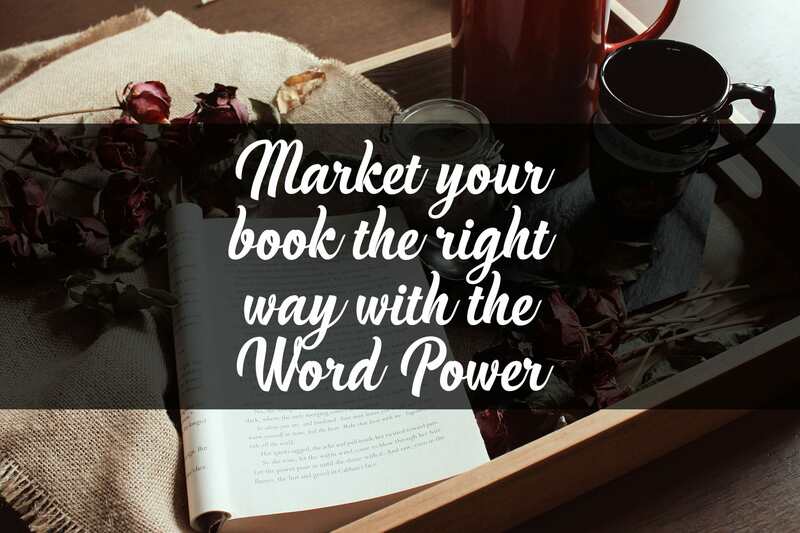 It is the BookVenture Company’s greatest wish that with the new Word Power promo authors can now reach their full marketing potential the right way.